By clicking the “Get a FREE Quote” button above, I agree that a LifeShield specialist may contact me at the phone number provided by me using automated technology about LifeShield offers and consent is not required to make a purchase. 24/7 professional monitoring & protection from burglary, fire & carbon monoxide. Smart home security and home automation control from one app! Compatible with Amazon Alexa, Google Assistant, Z-Wave, and IFTTT. Learn more about LifeShield, an ADT Company. 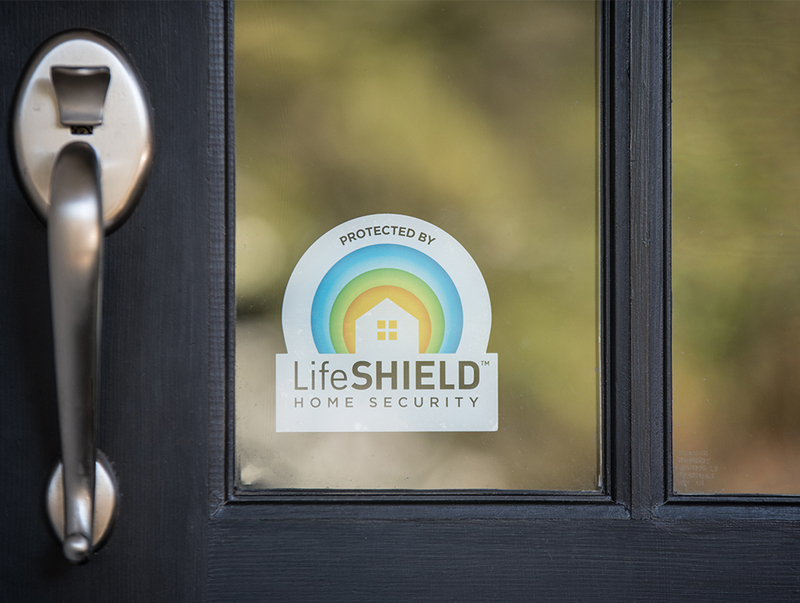 From the pioneer in DIY security–help protect your home and family with LifeShield, an ADT Company! Call LifeShield today to secure your home with no long-term contracts! 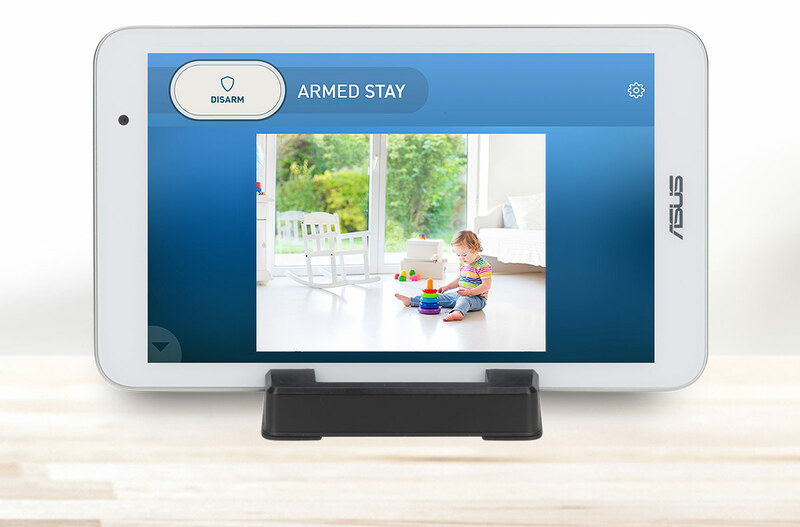 LifeShield has home automation control to lock your doors, turn on your lights, adjust your thermostat and more! 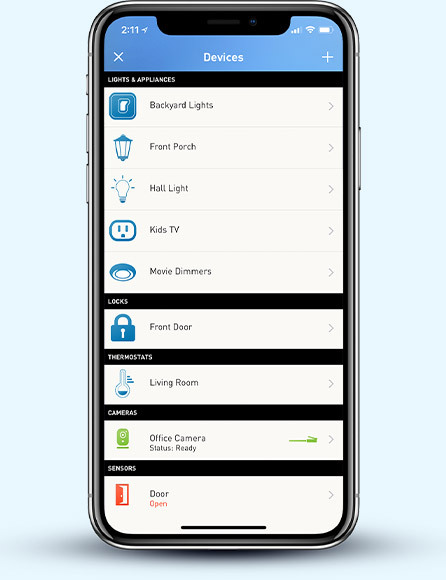 You can combine your home security and home automation into one single app! LifeShield is compatible with Amazon Alexa, Google Assistant, Z-Wave Plus and IFTTT. *One free security touchpad offer is valid on any order over $300 minimum retail purchase price. Cannot be combined with other offers. New Customers Only. Customer must return promotional items. Upon purchase, customer agrees to the Terms of Service and Terms of Sale. First month of free monitoring begins when your security system is activated or 14 days after date of purchase–which ever occurs first. If customers opts for a long-term contract instead of a month-to-month contract, early termination of contract requires payment of an early termination fee as well as return of LifeShield's equipment. Satisfactory credit history required. ©2019 LifeShield. ADT. All rights reserved.